Remote Audio monitor return switching box. 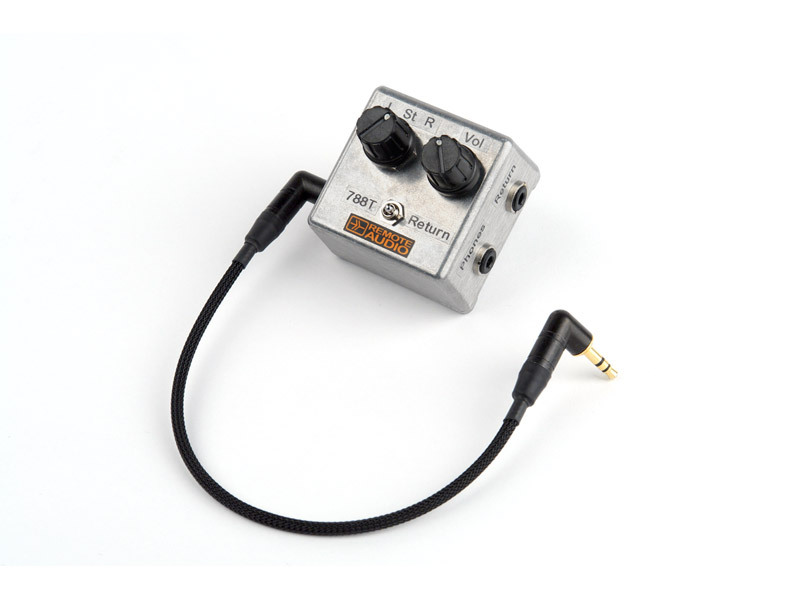 Switchable monitoring between a stereo camera return and the headphone output of your recorder. Compatible with the 788T, 744T and other recorders without a dedicated monitor return. 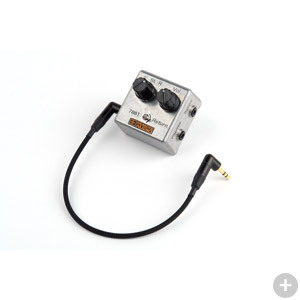 Includes 10″ right-angle stereo 1/8″ male to right-angle stereo 1/8″ male cable.